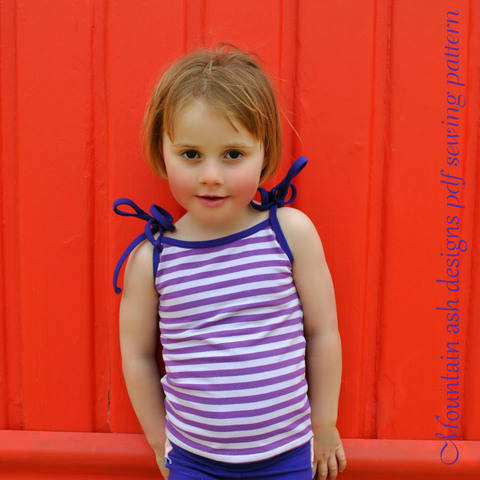 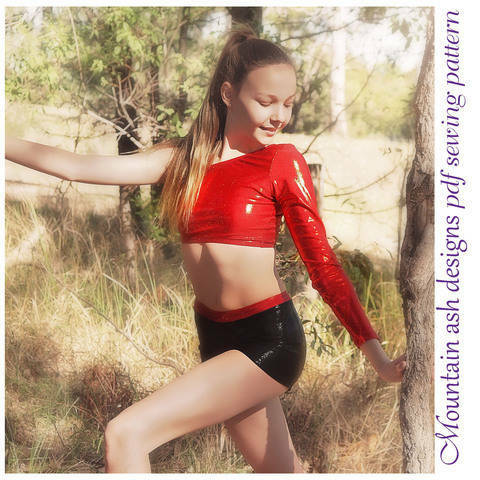 Mountain Ash Designs specialises in patterns and garments for active kids leading active lives. 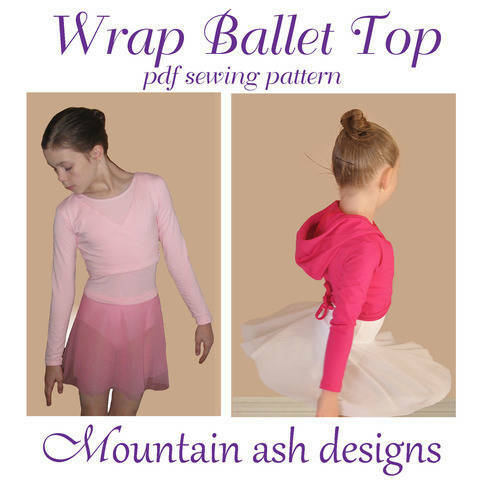 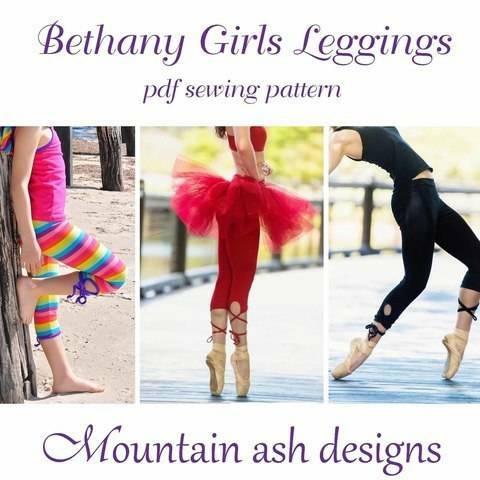 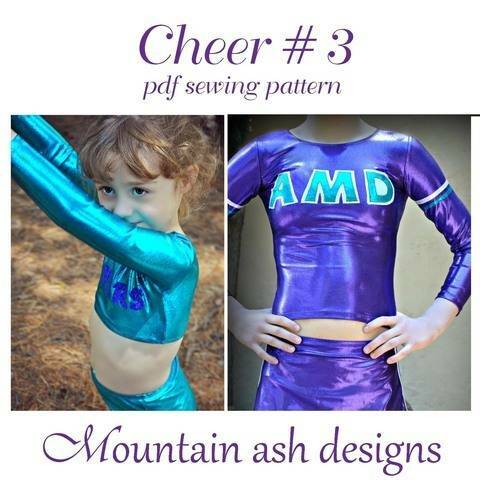 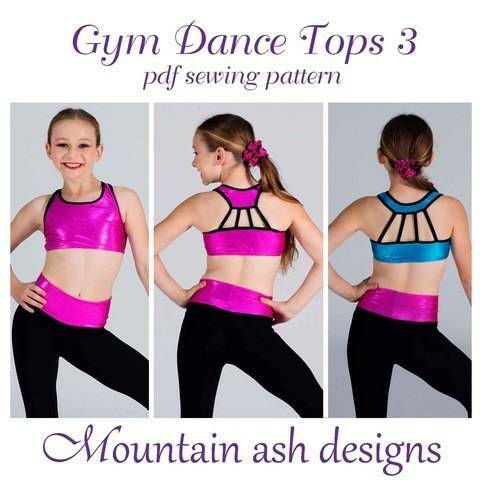 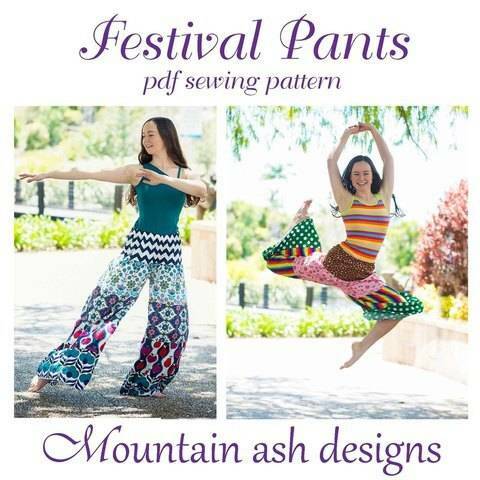 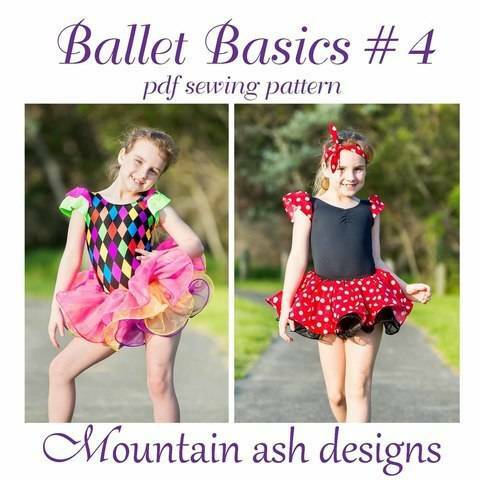 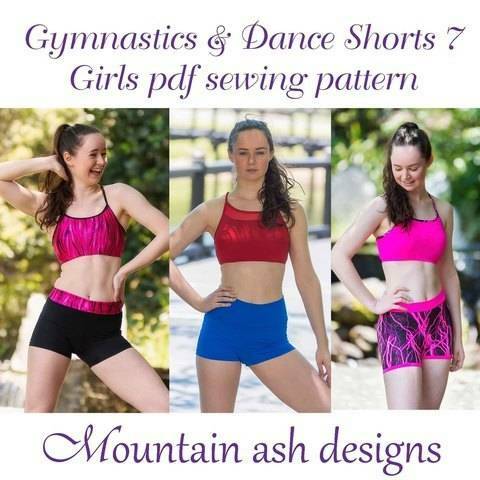 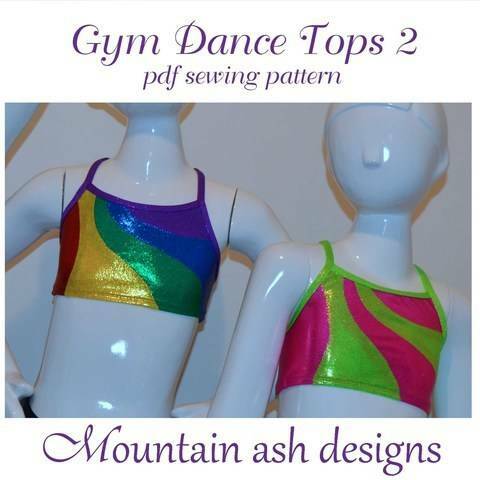 With a focus on gymnastics wear, dance wear, swim wear and everyday basics, Mountain Ash Designs provides garments for training, competing, performance and play. 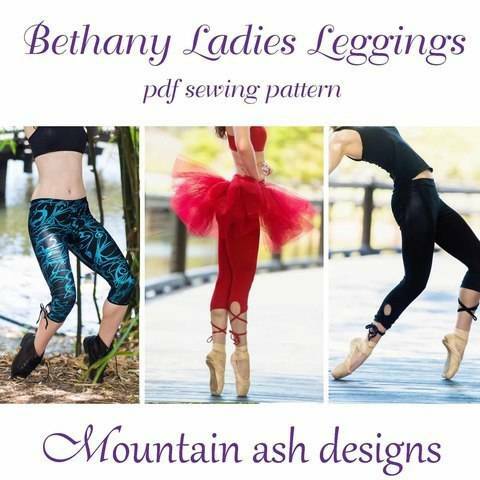 Designed for comfort when wearing and freedom of movement, Mountain Ash Designs will take your children from their first crooked cartwheels and wobbly plies through to confident back flips and dancing en pointe. 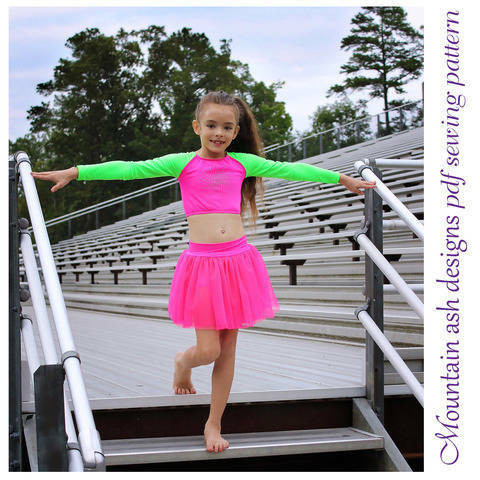 Outfit your kids so they can dance, tumble, swim, perform and play.